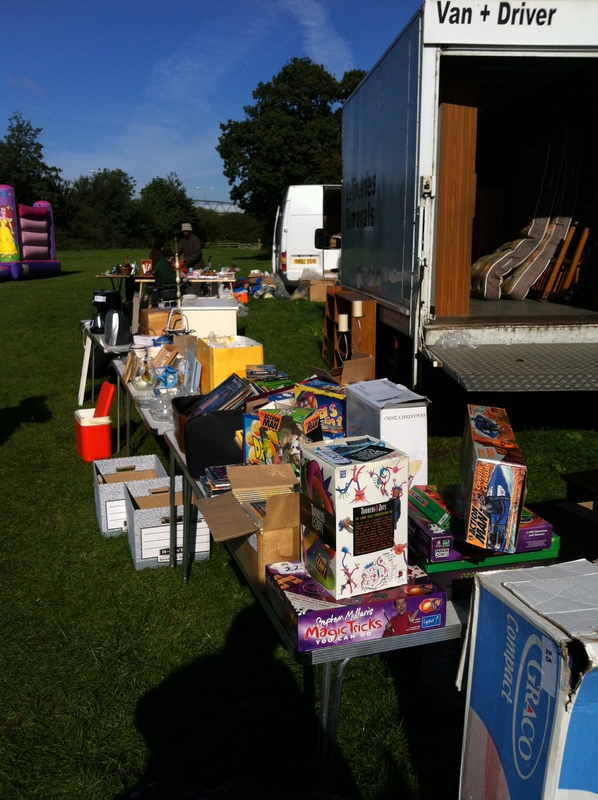 Westfield managed to raise £150 on Saturday at the Coalville Car Boot by selling items that had been kindly donated to the centre by users. We are still appealing for users and the general public to donate good quality items that can be re-sold. 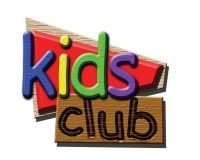 Pre-School has raised nearly £300 in first few weeks of term with the sale of lottery tickets and a cash donation of £200. Westfield now has collection tins placed in several small businesses and we are looking for other suitable locations for collection tins in the community. These funds will go towards ensuring that the centre can continue to offer its many vital services. This entry was posted in Uncategorized and tagged carboot, fundraising, Lottery. Bookmark the permalink.